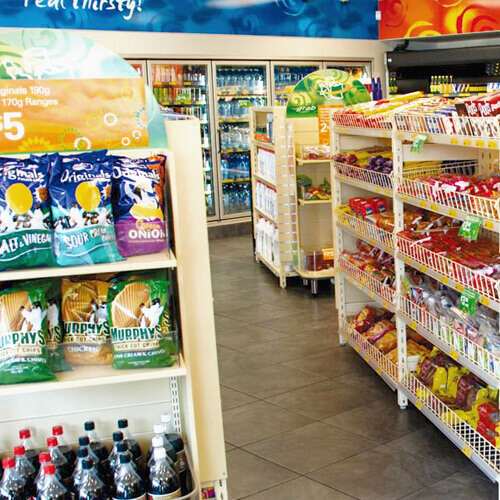 Shelving Shop Group offers a wide range of retail display shelving for shops and other commercial establishments. 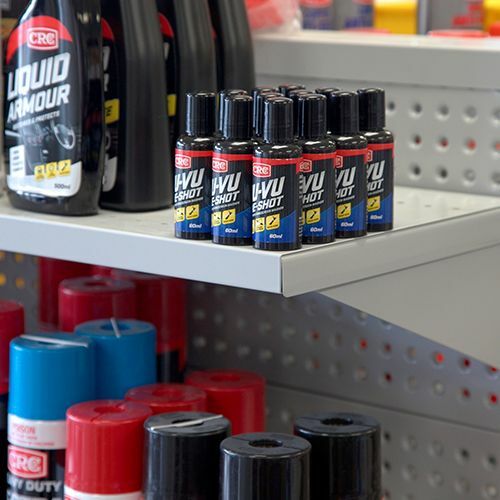 This includes farm merchandising stores, service stations, dairies and supermarkets. 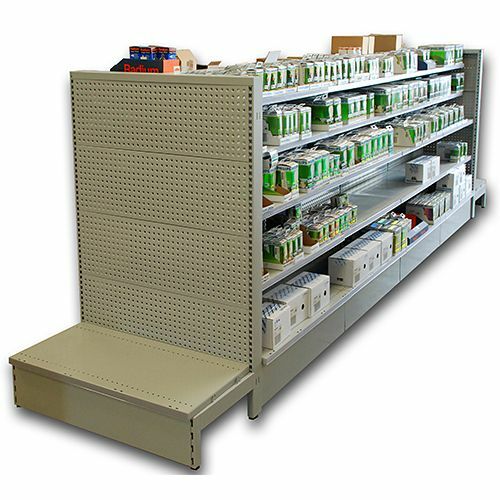 Our display shelving is versatile and easy to assemble, using simple clip together systems. 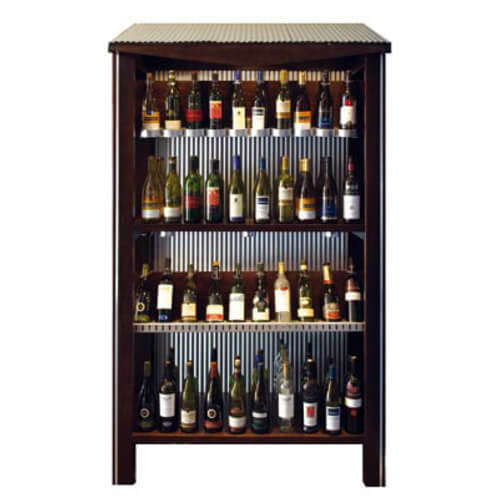 You can rearrange and display your products with ease, adding and removing components to fit your exact specifications. We carry high stock of this range in 2 colours, with the option to custom powder-coat to your specific requirements. We provide a huge range of accessories for easy customisation. 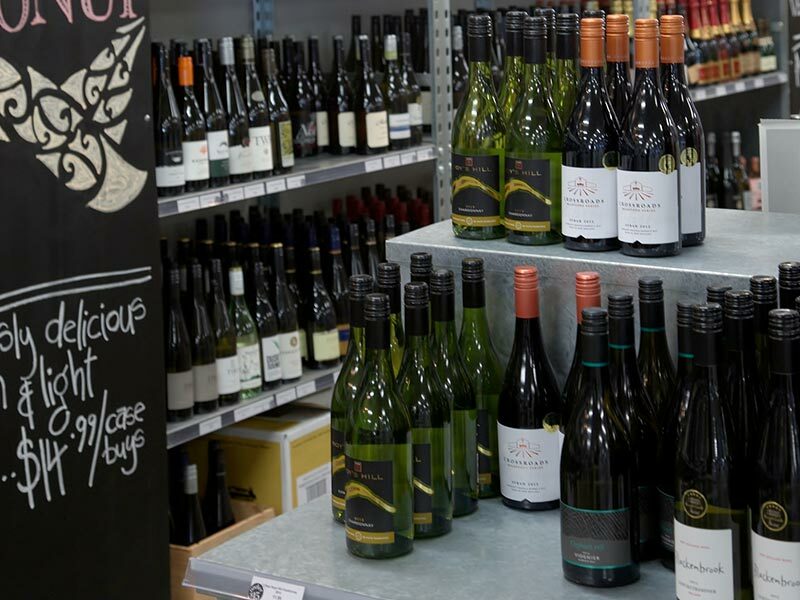 We offer wire baskets, Perspex shelf fronts and many more specialised fittings. 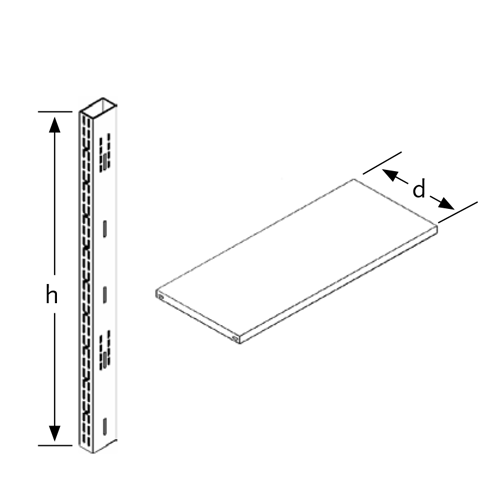 All shelving is available in standard sizes. 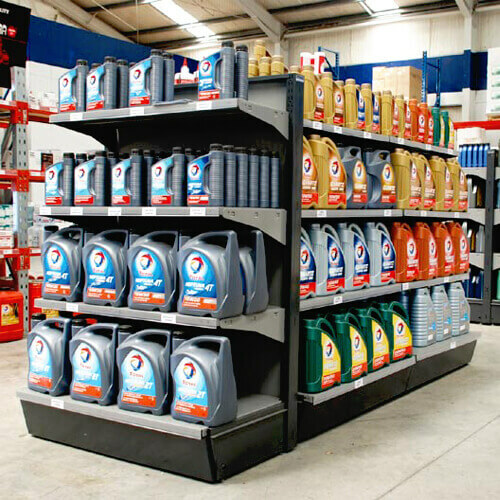 This full range of solid timber display shelving adds a superior touch to your showroom. Made in New Zealand from beautifully stained and sealed timber, it will increase the perceived value of your product without even trying! Both styles are available either in Rimu or Wenge stain, and with two styles of bottle holder. 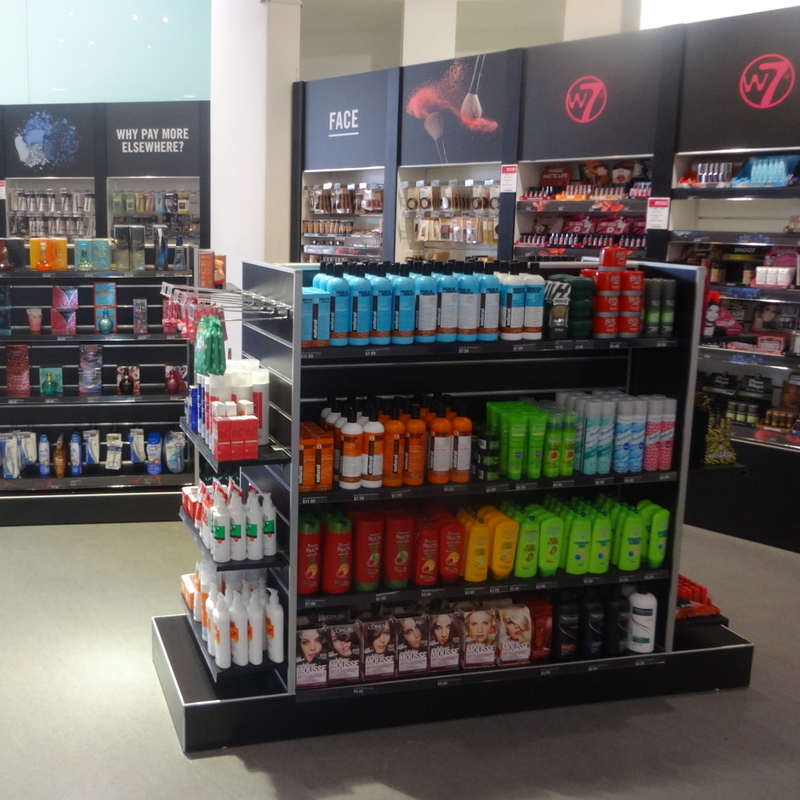 You are enquiring about Commercial Display Shelving.